A strap, a buckle and a contoured cork footbed are simply, but masterfully, combined to create the original Birkenstock sandal - the Madrid. 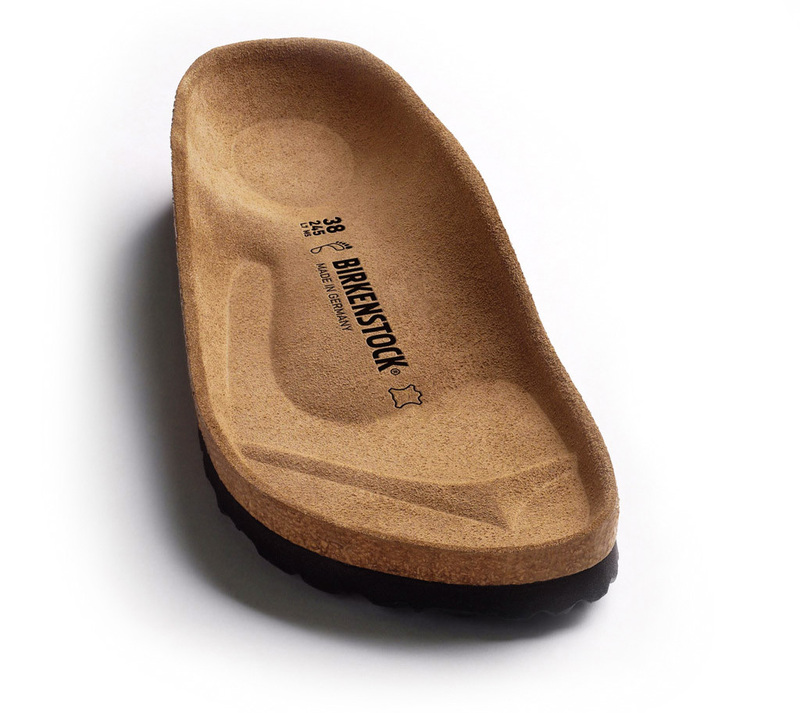 This simple, iconic slide is still the purest expression of the minimalist tradition that guides Birkenstock design to this today. Note: The pattern can vary as the print is based on a natural snakeskin pattern.